Tea tasting at Sip. Weee! 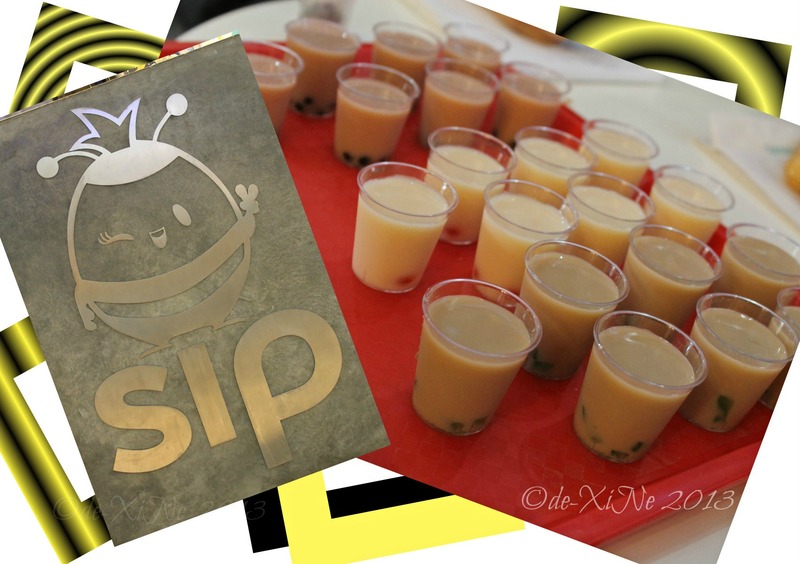 Oh yes, we’re a city of tea drinkers now … milk tea/bubble tea drinkers, that is.